Well maintained ranch home on 1 acre. 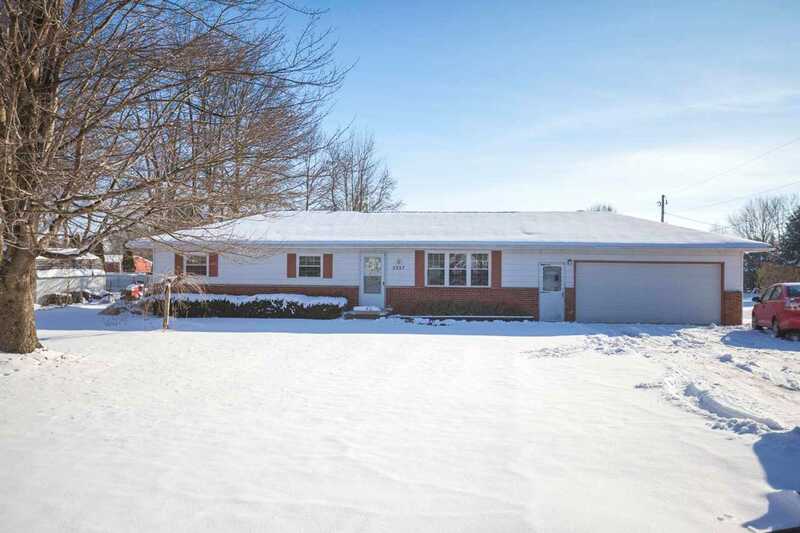 This home has been well cared for and is conveniently located between I-70 a Route 161 allowing for an easy commute to Columbus, Newark, Zanesville, and surrounding areas. This home features a beautiful deck and great yard space for entertaining. SchoolsClick map icons below to view information for schools near 5357 Beecher Road Granville, OH 43023. Home for sale at 5357 Beecher Road Granville, OH 43023. Description: The home at 5357 Beecher Road Granville, OH 43023 with the MLS Number 219003047 is currently listed at $179,900 and has been on the Granville market for 79 days. You are viewing the MLS property details of the home for sale at 5357 Beecher Road Granville, OH 43023, which is located in the subdivision, includes 3 bedrooms and 2 bathrooms, and has approximately 1600 sq.ft. of living area.